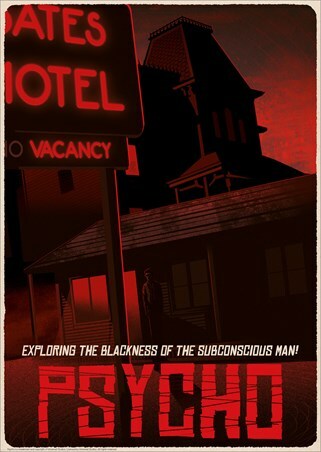 Smeared across the white tiles of this iconic shower cubicle, the crimson remains of Marion Crane will forever look gruesome amongst your movie merchandise collection. 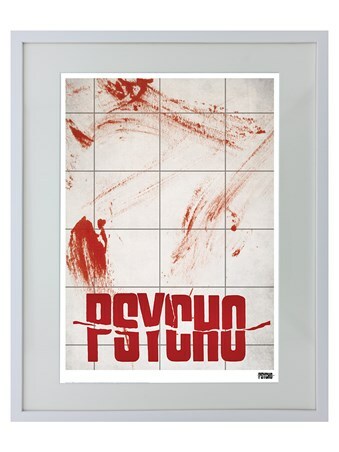 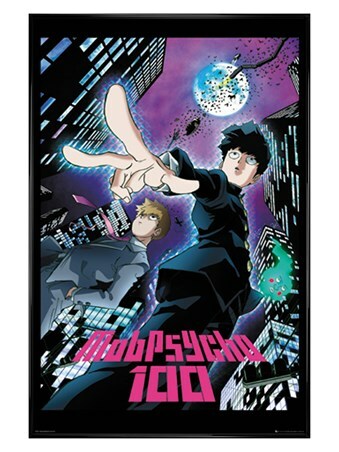 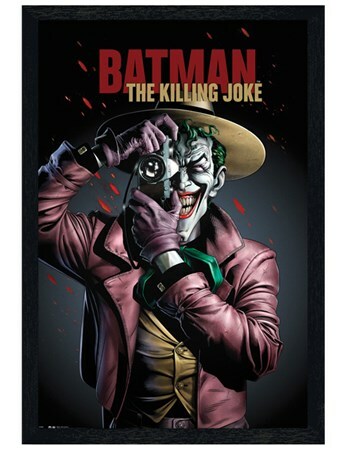 Including the title of Hitchcock's thrilling film, Psycho, this limited edition print comes individually numbered and ready to hang, in a white wooden frame. 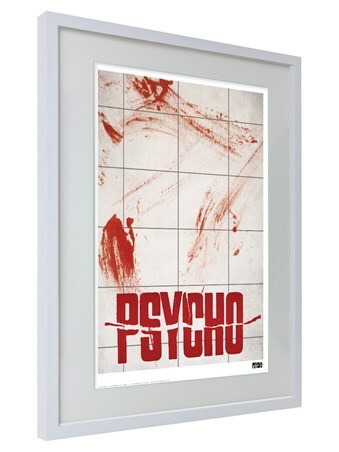 High quality, framed Psycho Blood Splatter, Alfred Hitchcock framed print with a bespoke frame by our custom framing service.